Get the football / soccer ball in the goal without too many shots (kind of like golf). Help the poor little animator recover from his cold. Build your castle and protect people. Make over 10 baskets before time runs out. Earn extra points if you make more than that. An addicting gem-matching game. Catch and match Icy Candies of same colors and score points. What's your target practice like when you can't aim? Help Sammy place Monty's block at the top of each other. Just press the space bar to drop the block. 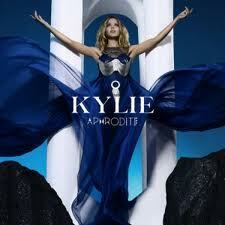 Save Kylie from the clutches of the evil Hades.